Home » News » Out of Focus » Man Finds Bright Green Iguana In The Toilet! Man Finds Bright Green Iguana In The Toilet! Fort Lauderdale, FL (AP) – A Florida man called 911 after going to the bathroom and finding a bright green iguana swimming in his toilet. 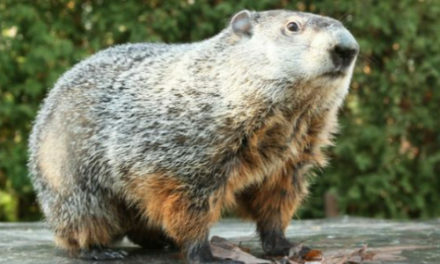 Is Punxsutawney Phil On America’s Most Wanted List?